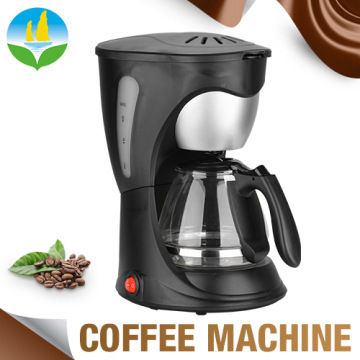 GlobalMarket > Home Appliance > Kitchen Appliance > Small Kitchen Appliance > Coffee Maker > Latest design with CE EMC GS approved coffee machine. 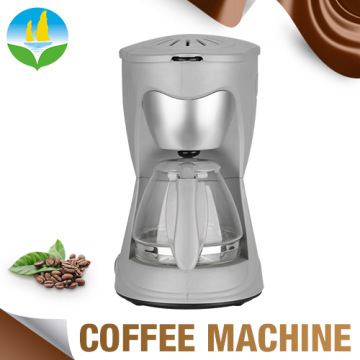 Product Name Latest design with CE EMC GS approved coffee machine. 1. 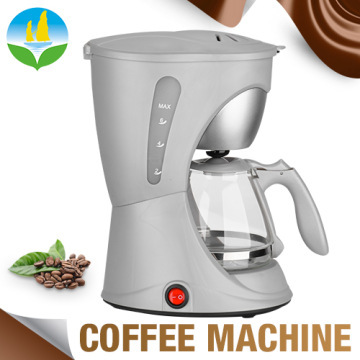 Your inquiry of our coffee machine with coffee percolator will be reply in 24 hours. 7. 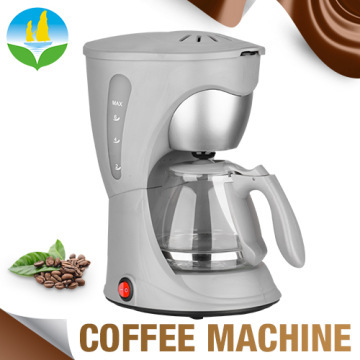 Every coffee machine with coffee percolator will be checked well in order to ensure the high quality. 2.  Ensure the coffee machine with coffee percolator delivery on time.